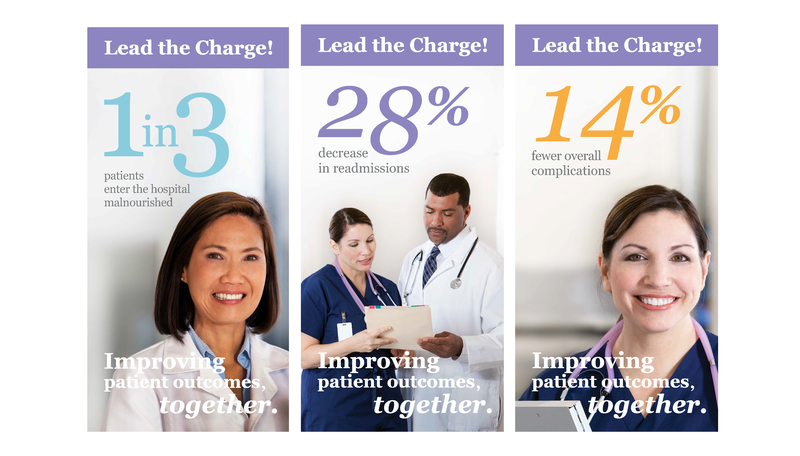 Alliance to Advance Patient Nutrition is a collaboration between Abbott Nutrition and four major health institutions, taking an advocacy role in the fight against malnutrition in the hospital setting. 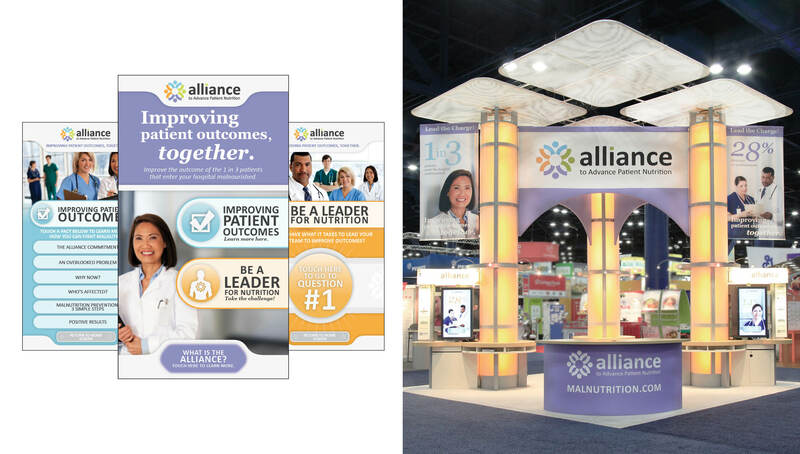 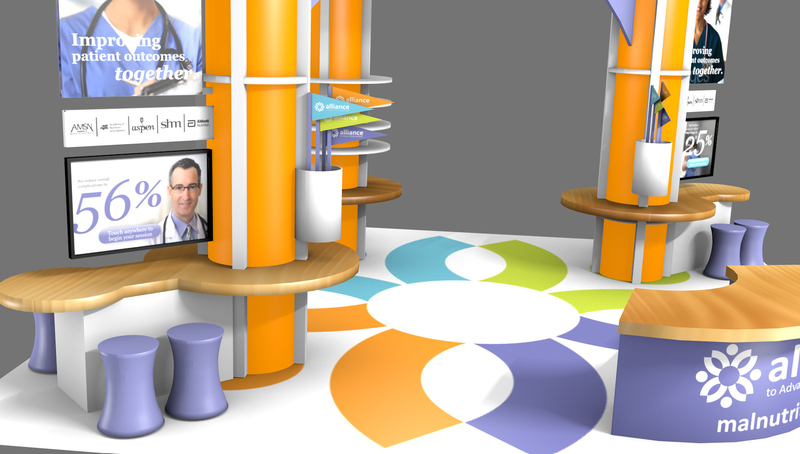 Origo recently helped Alliance develop a booth concept and engaging digital and promotional strategies for the Alliance convention strategy at four conferences in 2013. 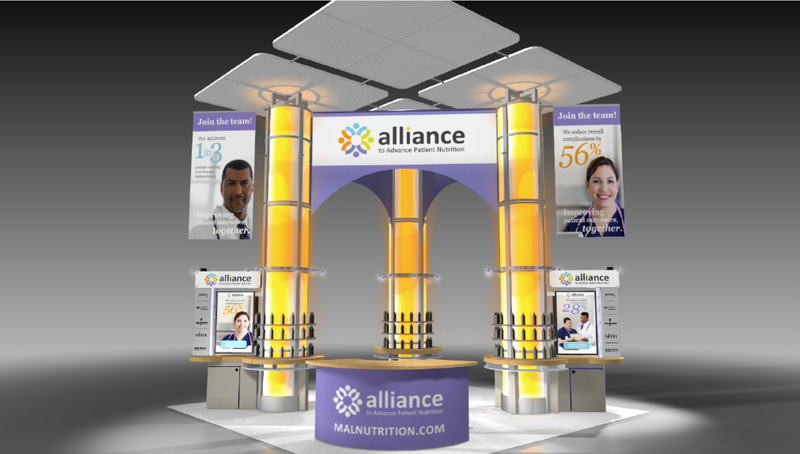 Combining exciting activities and promotional strategies to innovative touchscreen technology, the Alliance team was able to engage healthcare professionals at the conference, creating awareness regarding the problem of malnutrition.